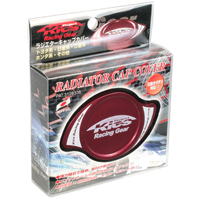 Project Kics, manufactured by Kyo Ei Industrial Corporation, offers high quality tuning accessories that maximize the performance of your vehicle. 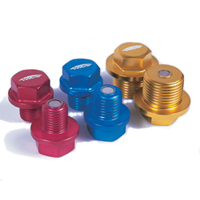 They are recognized around the world as one of the premier providers of high-end racing composite lug nuts and wheel accessories. 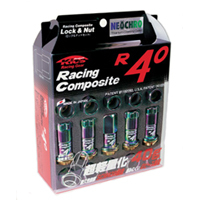 The R40 (40 gram) and R26 (26 gram) racing composite lug nuts combine high strength and lightweight construction to reduce rotational weight at the wheels. 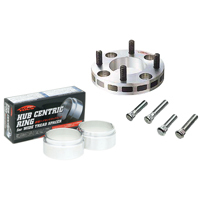 Project Kics also offers radiator caps, valve caps, wheel spacers as well as magnetic drain plugs for a variety of applications. 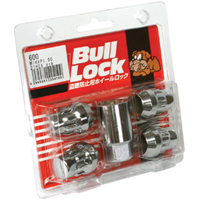 Each product is precision CNC-machined to the exact specifications in Japan and are manufactured with strict ISO9001:2000 quality control standards to ensure perfect fitment. When you choose Project Kics you are purchasing a premium product that you can depend on. Each product not only has a perfect finish, but will perform as expected with unparalleled reliability.